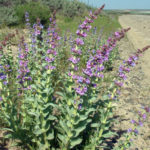 Penstemon acuminatus is a perennial herb up to 2 feet (60 cm) tall, with one or more erect stems. The basal leaves are up to 6 inches (15 cm) long. They may clasp the stem at their bases. The fleshy leaves and the stem may be waxy in texture. 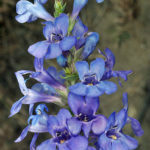 The tubular blue, purple or pink flowers are up to 0.8 inch (2 cm) long. They have wide throats and flaring corollas. The staminode has a beard of yellow hairs. USDA hardiness zones 4a to 9b: from −30 °F (−34.4 °C) to 30 °F (−1.1 °C). The best location for this plant is in a full sun area with well draining soil. 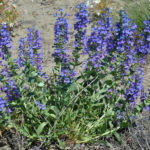 Penstemon care and maintenance is minimal if the site and moisture requirements are met. Poorly draining soils and freezing temperatures while the plant is still active are the biggest causes of plant mortality. 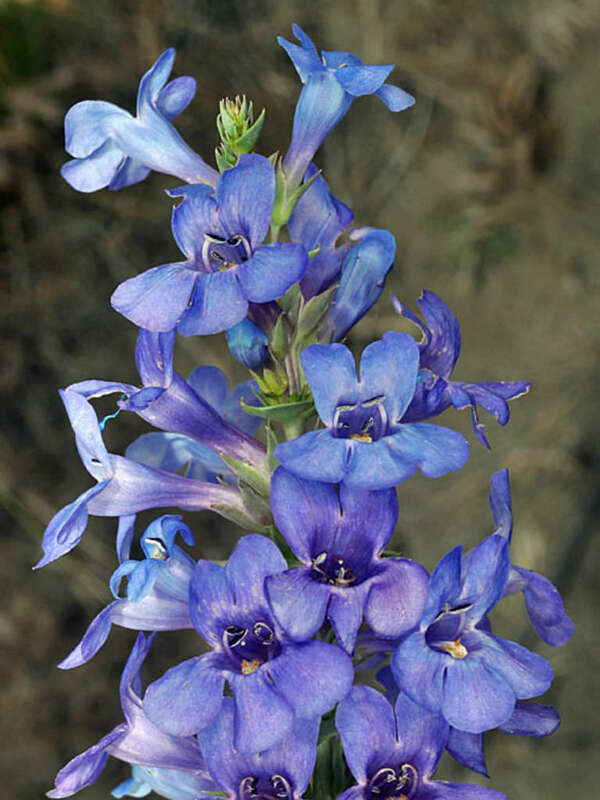 The perennial is remarkably tolerant of drought conditions and is a stalwart presence in even low nutrient soils. 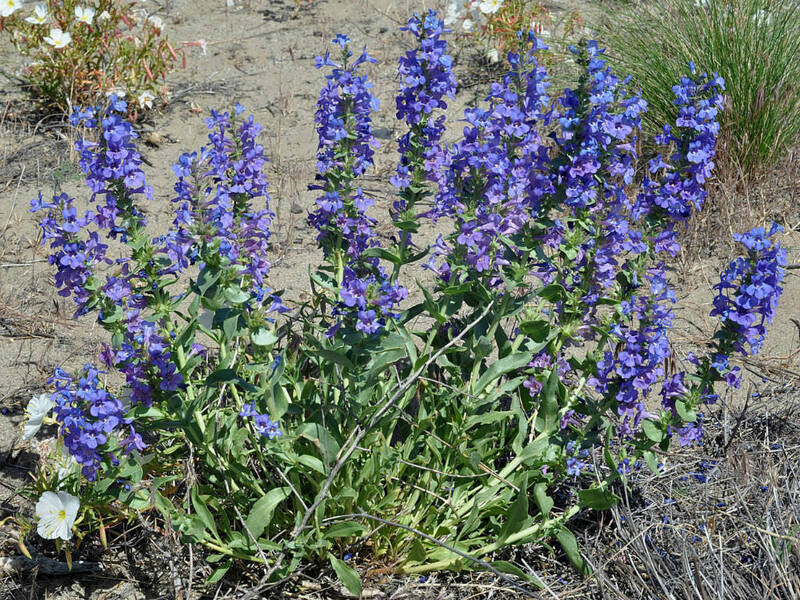 It has had to be adaptable to thrive in windy, exposed areas of mountain foothills. 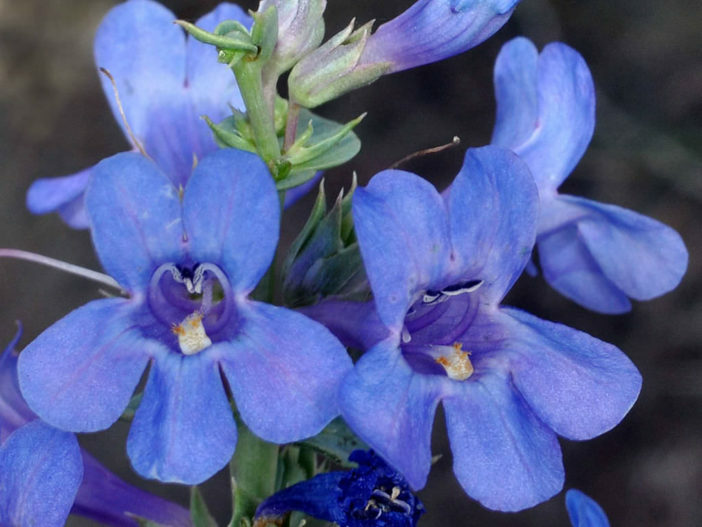 You can grow Penstemon from seed. They begin as rosettes low to the ground before forming the characteristic flower stalk. Indoor sowing should begin in late winter. Seedlings are ready to transplant when they have a second set of true leaves. Space plants 1 to 3 feet apart and mix in a little compost at planting time to help conserve water and increase porosity. 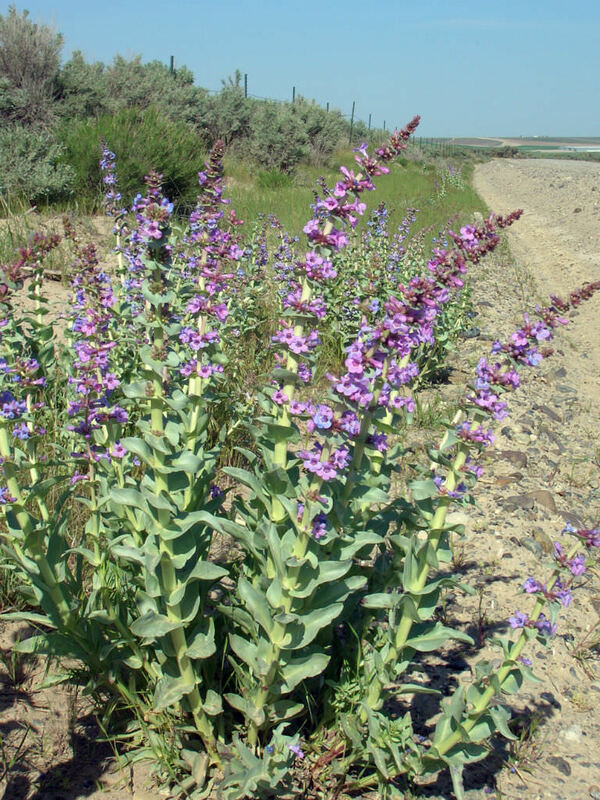 Penstemon acuminatus is native to the northwestern United States, where it occurs in Washington, Oregon, Idaho, Utah and Nevada.